in the Japanese sense of what is beautiful. The word sawari also means interference. The sawari is an interference device. The word sawari is also used to designate a woman's monthly periods. Women have a natural interference; a sawari every month. Interference is the thing by which children are born. 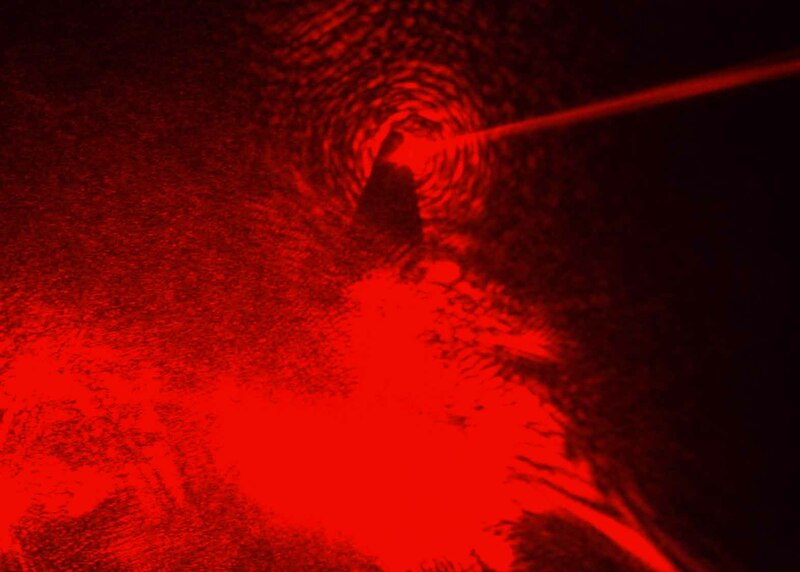 schlieren imaging, infrared thermography and laser interferometry. a wondrously vibrant world of thermodynamic interactions.